Using topologies to discuss networks simply helps us better visualize them. 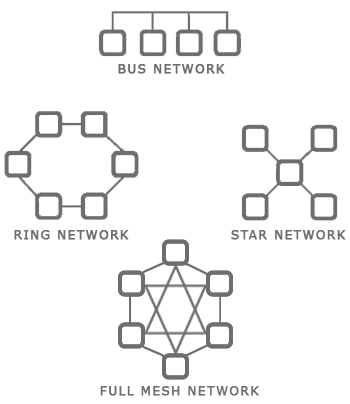 Network topologies help frame the conversation. A topology is the study of spatial relationships between parts. 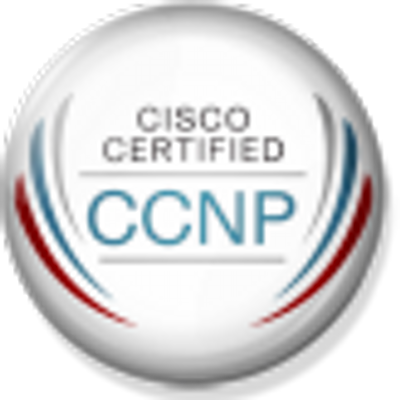 So when used in the context of a network topologies, it normally means the nodes and the links between them. Logical topology deals with the logical path the signal travels on the physical topology.